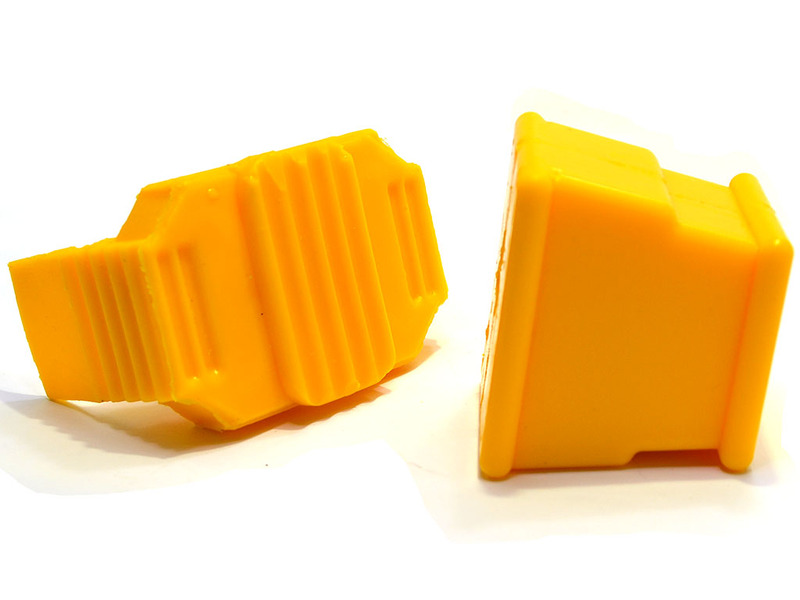 Stage1 65a poly inserts, vs stock 45a. 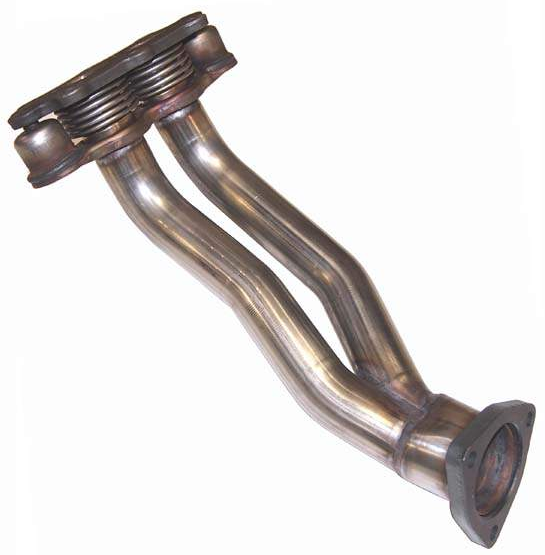 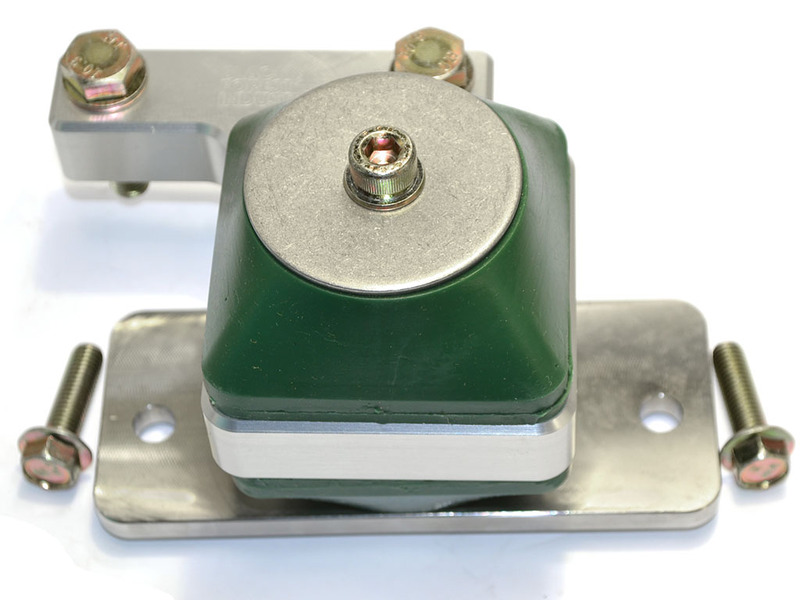 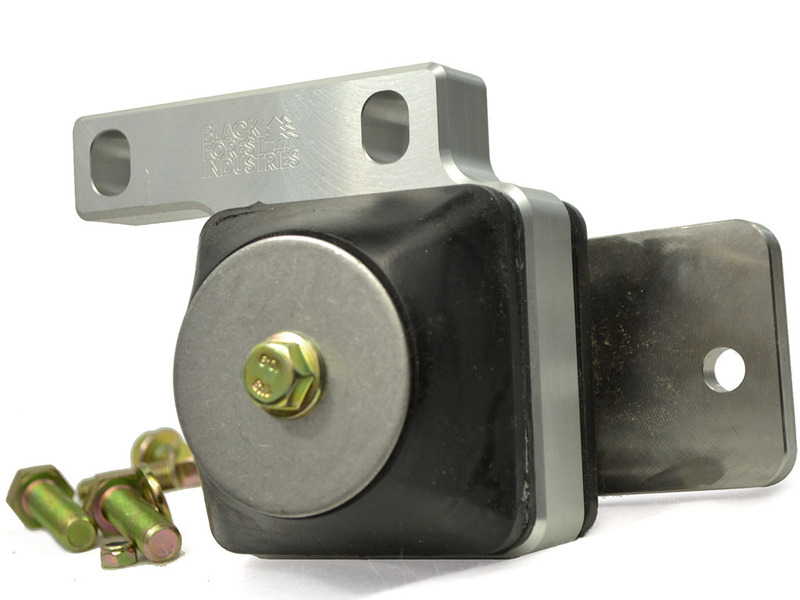 Upgrade your transmission mount and put more power to the ground while experiencing smoother shifting. 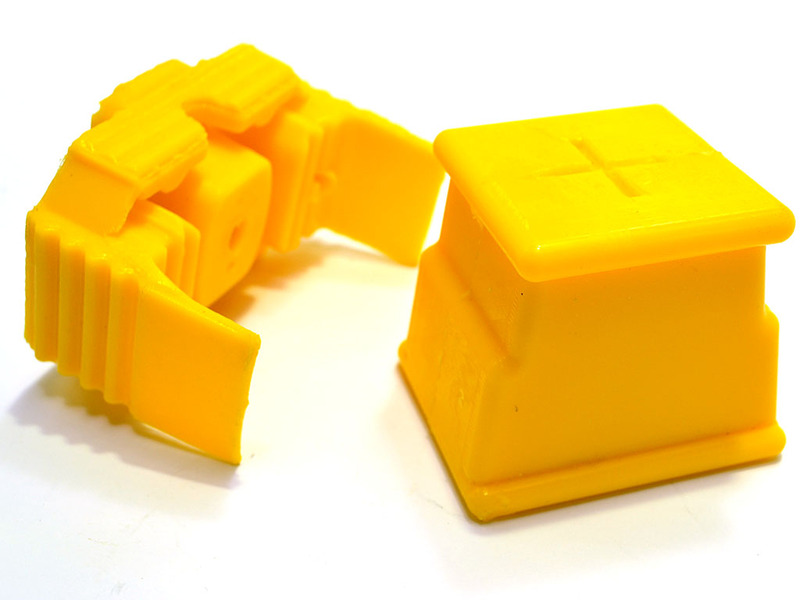 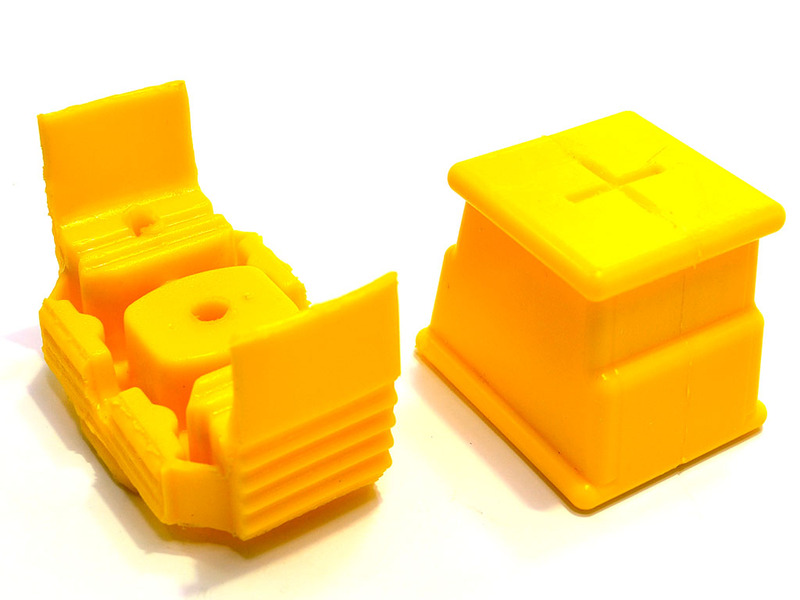 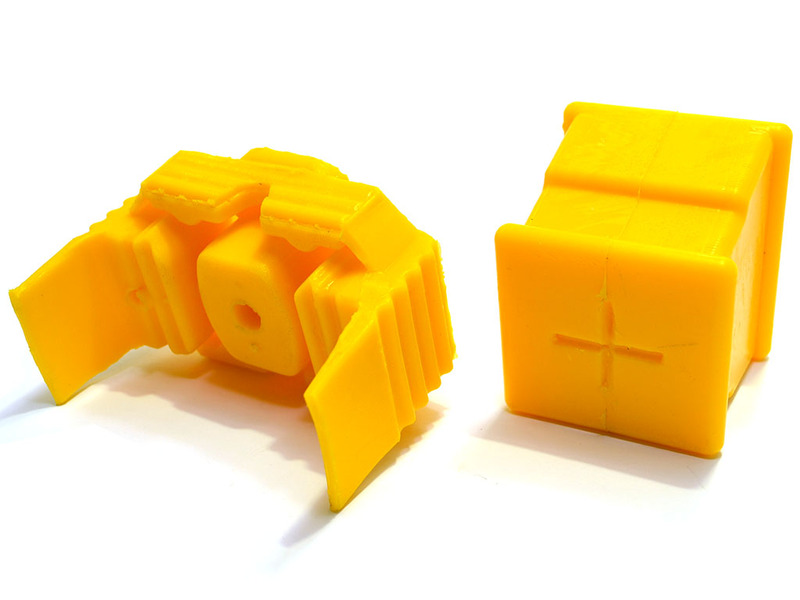 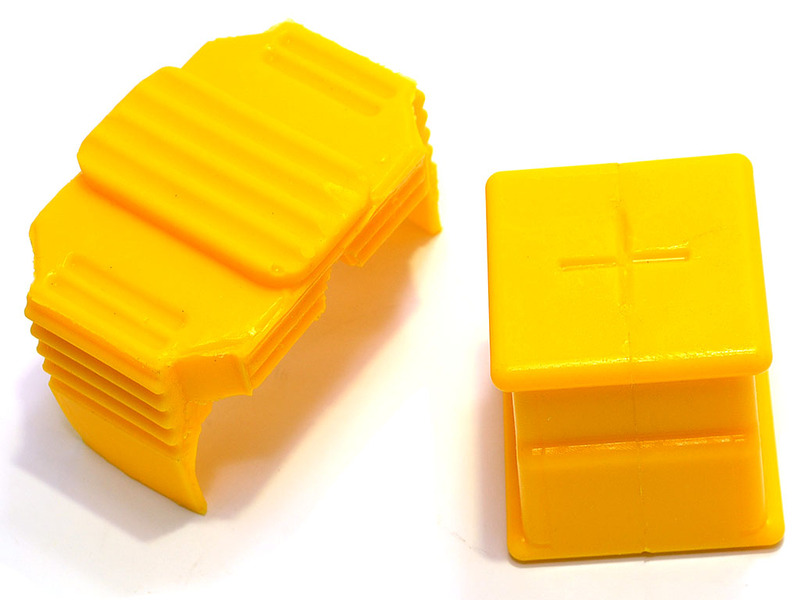 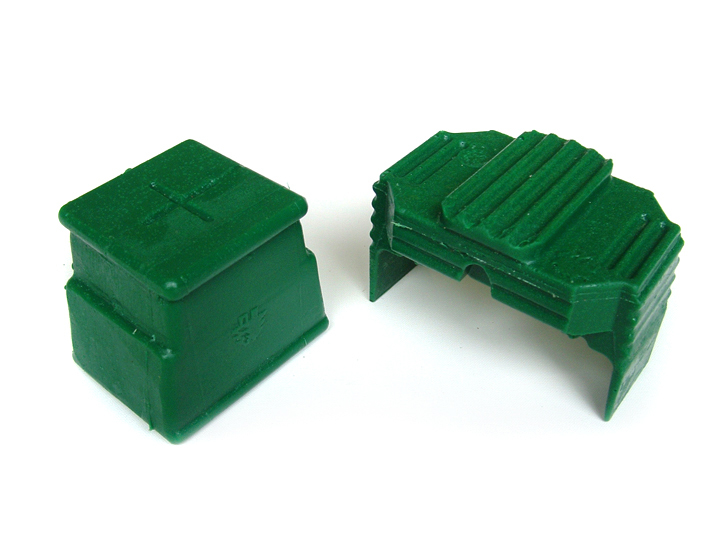 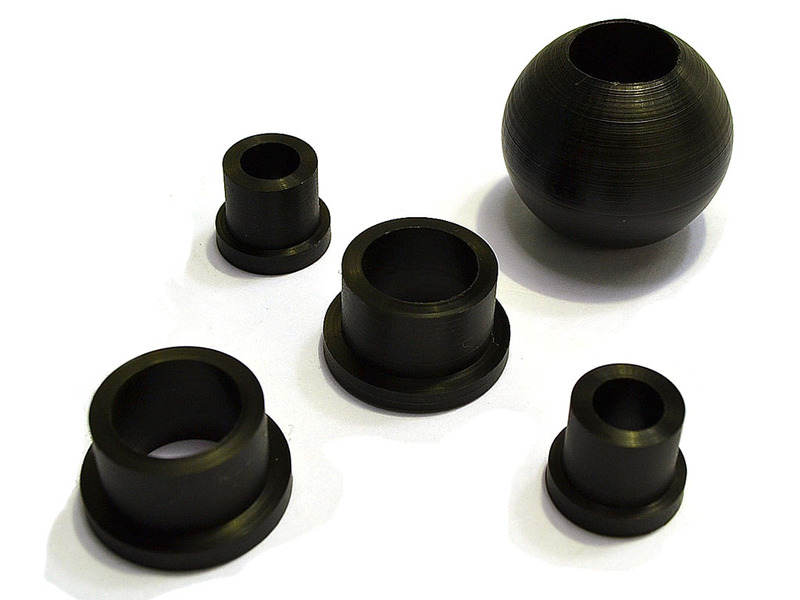 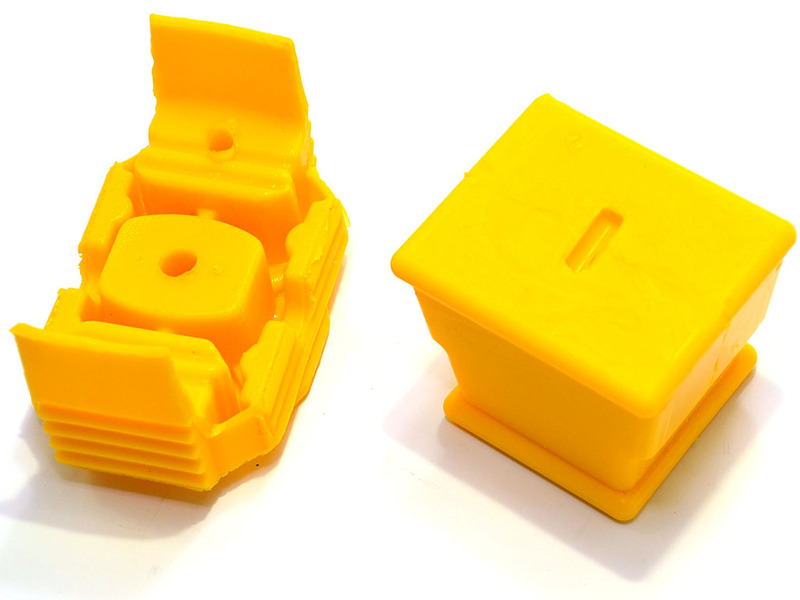 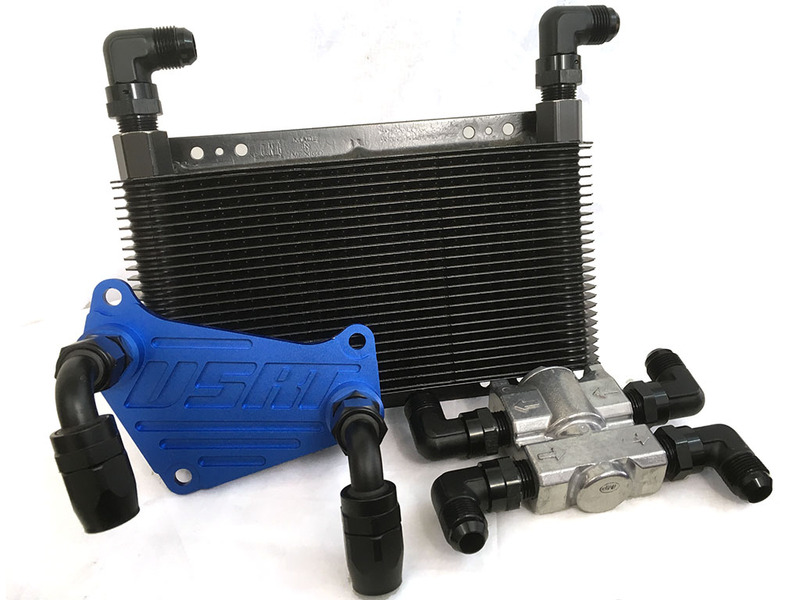 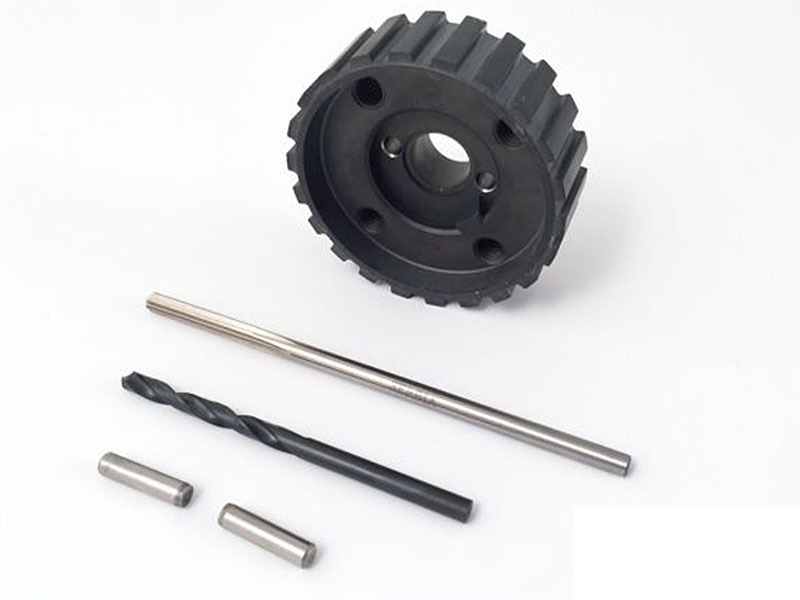 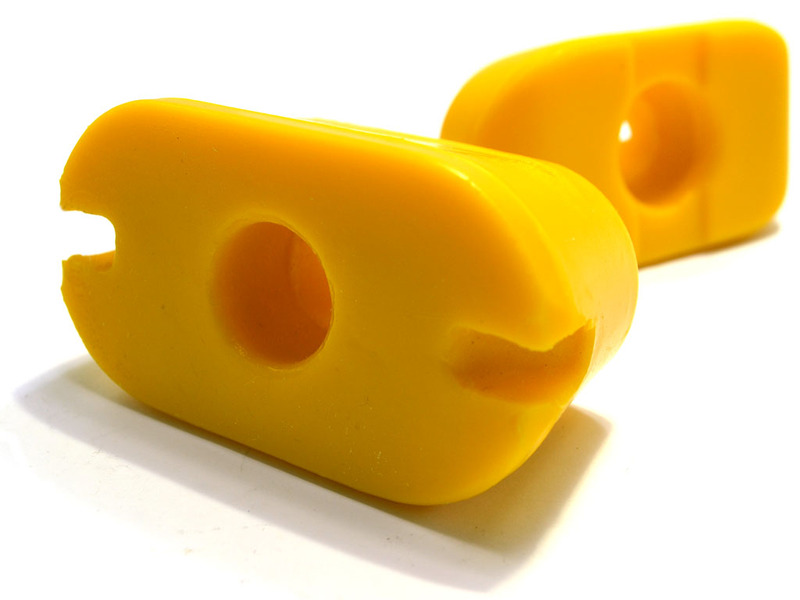 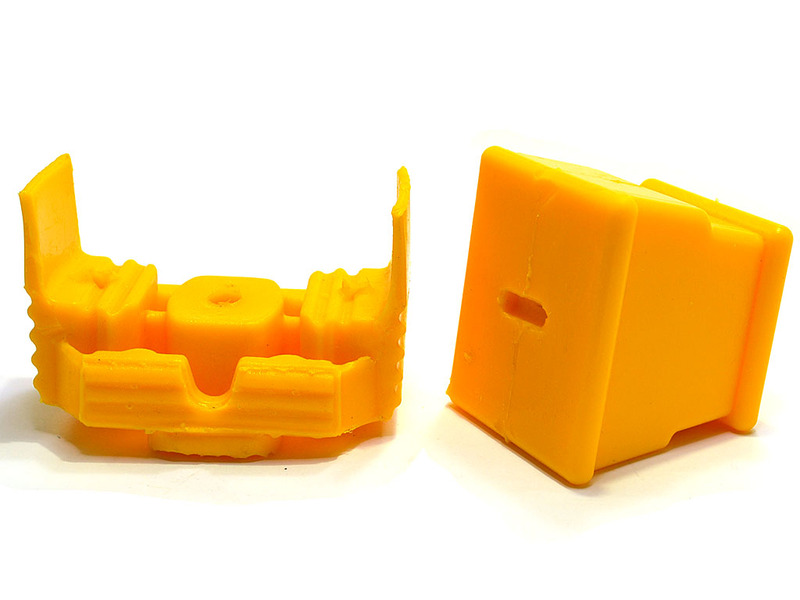 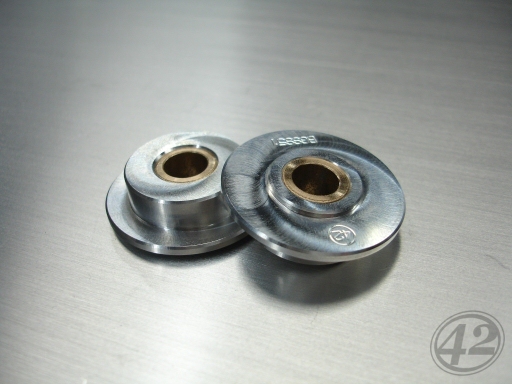 Our polyurethane inserts are a direct replacemnt for those soft OEM pieces and really make a noticeable difference. 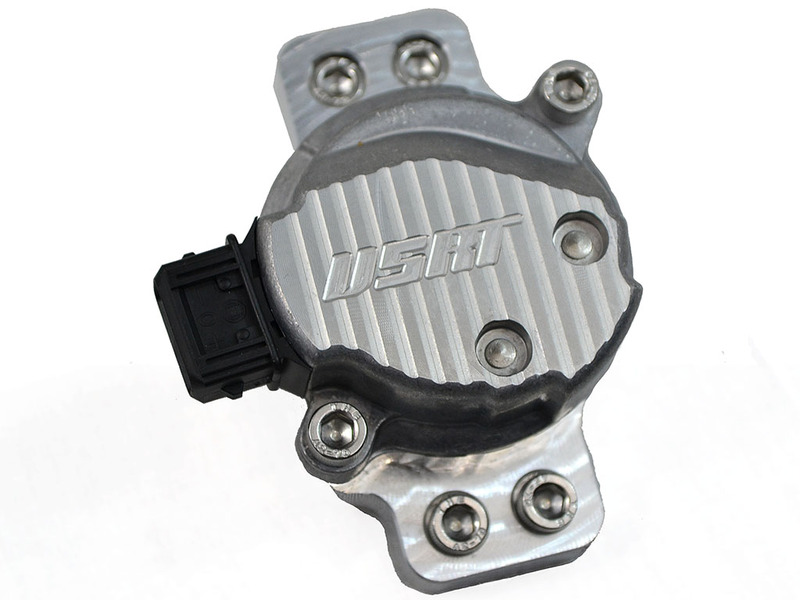 Fits all MKIV.